All across Ontario people are turning to subcompact SUVs for their incredible blend of fuel efficiency, practicality, and all-weather performance. But with stout competition from the likes of Honda, Chevrolet, and Nissan, how does the new 2019 Mazda CX-3 stand up? 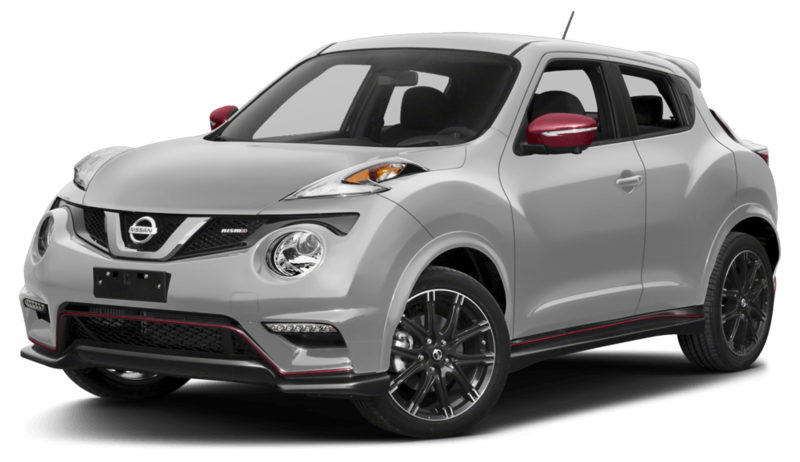 Here at Kieswetter Mazda we’ve pitted these four stand-out subcompact SUVs against one another to find out which one ends up on top. In the end, it’s clear that the 2019 Mazda CX-3 comes out on top. 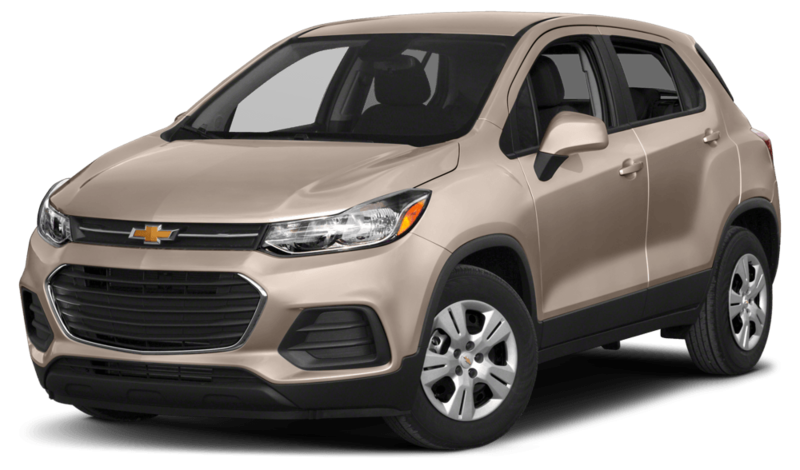 An entirely reasonable base price coupled with the most standard equipment makes this subcompact SUV an absolute bargain. And of course, you also get a thrifty yet potent 2.0L four-cylinder engine along with some of the best cargo space in the segment, making the 2019 CX-3 entirely practical as well. Come find your CX-3 here at Kieswetter Mazda in Kitchener, Ontario today!